The new RSportz registration process makes signing up for coaches and players easier than ever. Coaches are able to create rosters and invite players to their team, who can then sign up with their information filled in for them. With our flexible tournament creator, you'll be able to create competitive events in places all over the world. RSportz provides several methods of automatic scheduling out of the box. We have over a decade of experience scheduling amateur sports, from weekly rec leagues to major tournaments. Our live scoring is easy to use, and also creates detailed player statistics for private or public view. 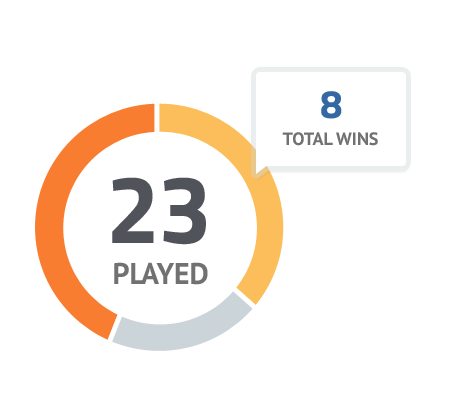 Organize teams, check out all your statistics, and automatically send out reminders before games. 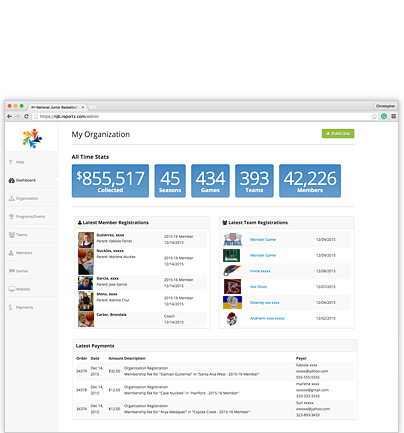 Provide incredible value for your member with an easy to use mobile and tablet interface. We use RSportz for membership management, event registration, tournament scheduling, scoring and posting results for AAU Football, AAU Inline Hockey and AAU Ice Hockey. It is so easy to use. 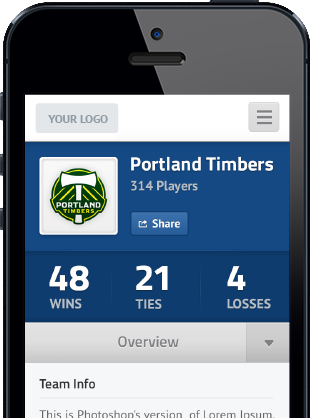 Fans love following results on their smart phones. 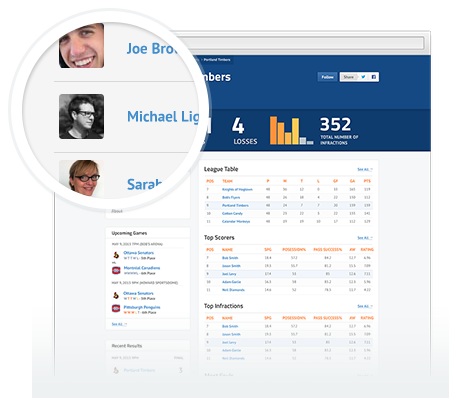 RSportz makes it so simple to manage my sporting organizations.